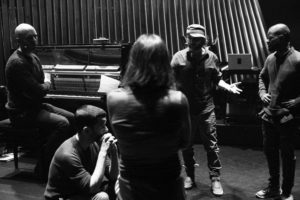 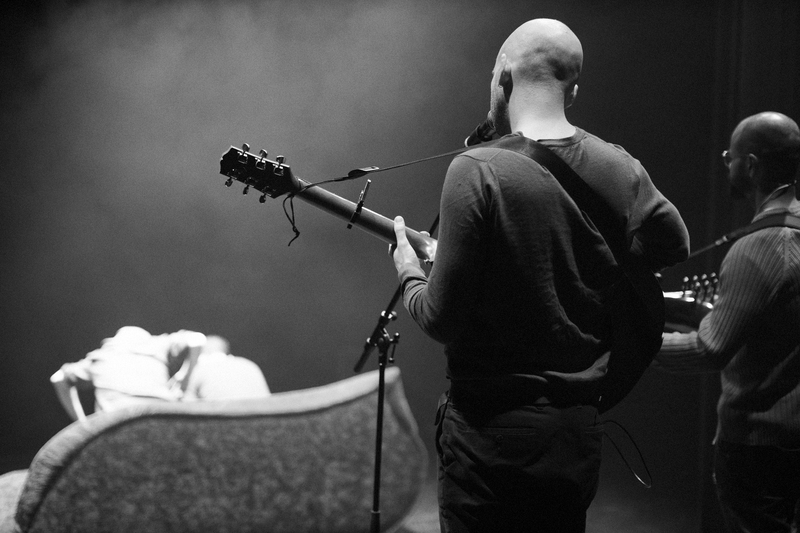 Session, a new collaboration with dance artists Sidi Larbi Cherkaoui and Colin Dunne and virtuoso sarod player Soumik Datta, premiered at the Théâtre National de Bretagne in Rennes on 1st February 2019. We will tour the show extensively throughout Europe in 2019, including appearances at the Abbey Theatre Dublin, Sibiu International Theatre Festival, Julidans, Noorderzon Performing Arts Festival, MC93 – scène nationale de Seine-Saint-Denis – Bobigny, Torinodanza, deSingel – Antwerp, Grand Théâtre de Luxembourg, Sadler’s Wells – London and Schauspiel Köln. 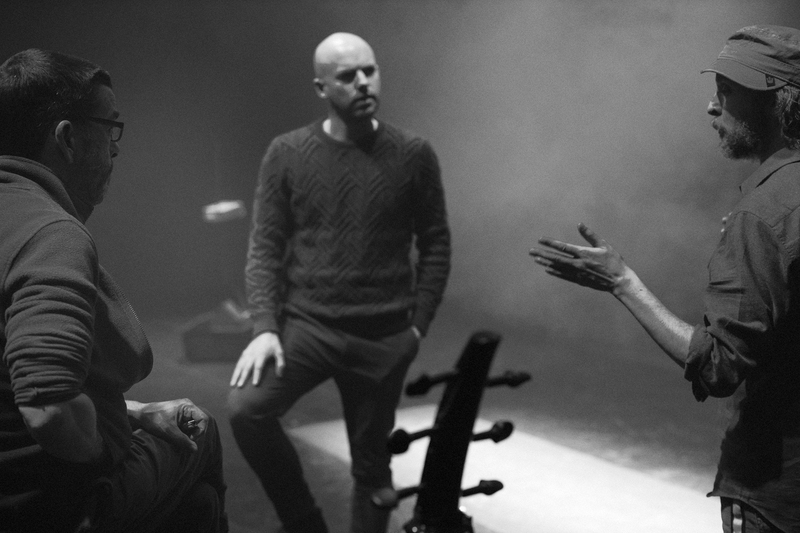 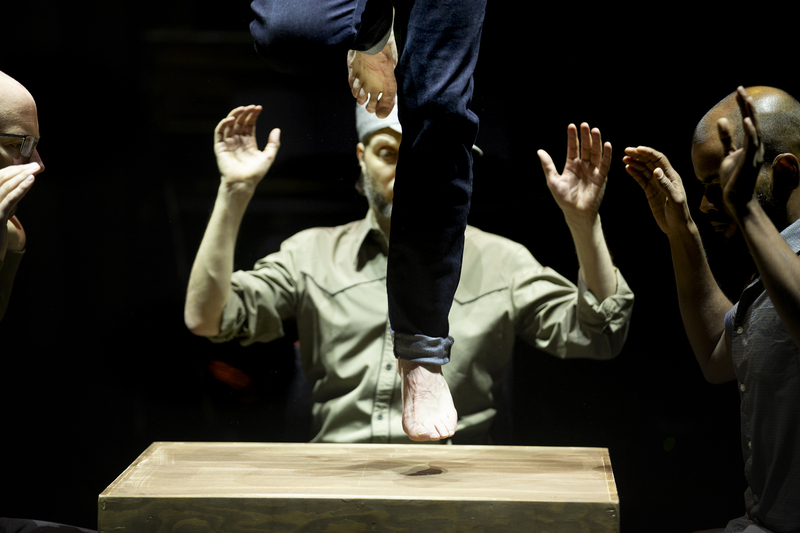 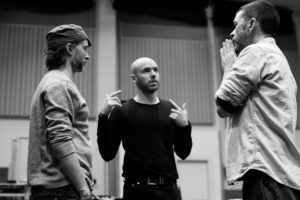 Session is a new collaboration between choreographers Sidi Larbi Cherkaoui and Colin Dunne. 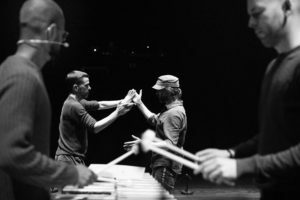 Drawing upon the rhythmical and sonic aspects of Dunne’s traditional Irish dance, these two incredibly diverse performers discover their relational possibilities through an exploration of sound. In Session, the lines between movement and music, seeing and listening become a source of play, creating new modes of sound-making from the graceful to the absurd. 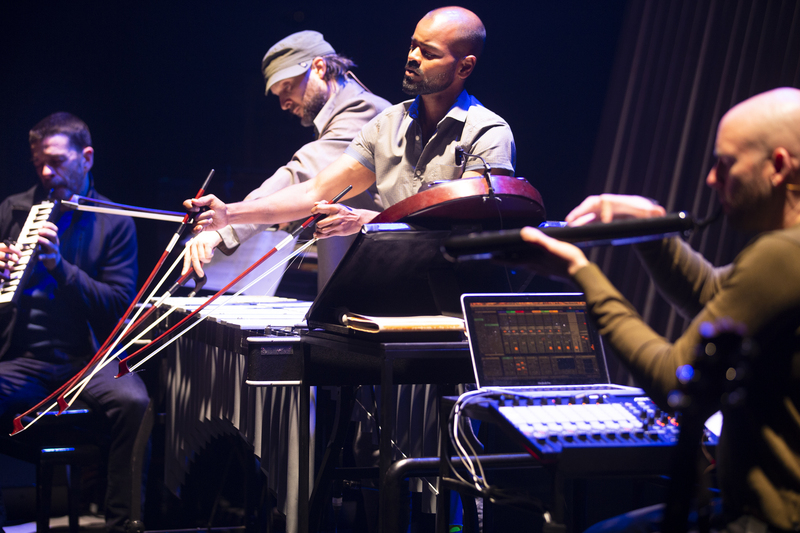 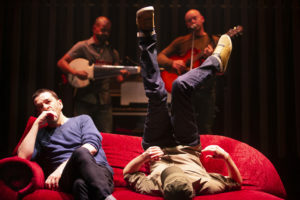 Cherkaoui and Dunne are joined onstage by composer Michael Gallen and musician Soumik Datta. 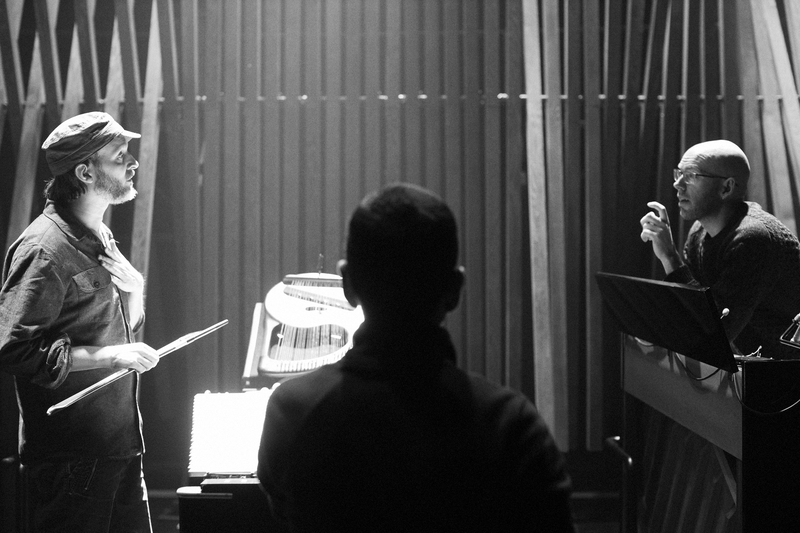 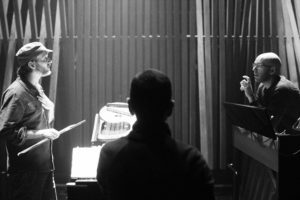 Gallen’s score draws upon a diversity of sonic and musical sources, threading the melodic eccentricities of percussive dance, timbral noise and sean-nós ornamentation into a larger soundworld that includes overlapping pianos and strings, electroacoustic textures and polyphonic choral performance.